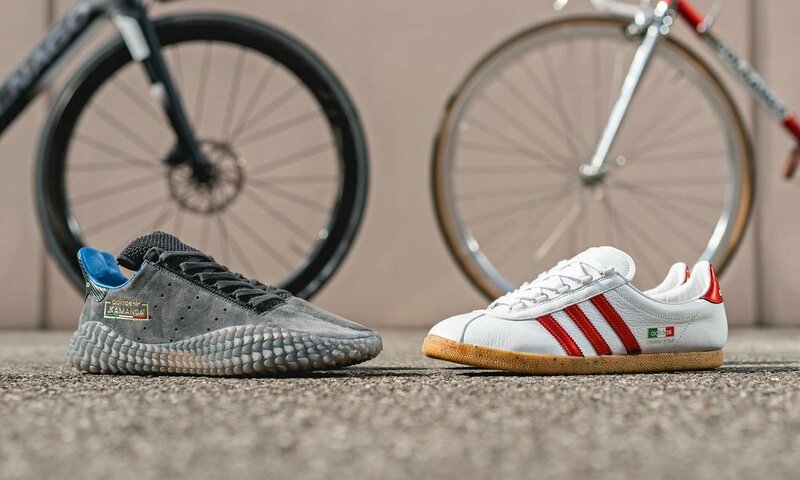 Adidas x Colnago x Size? 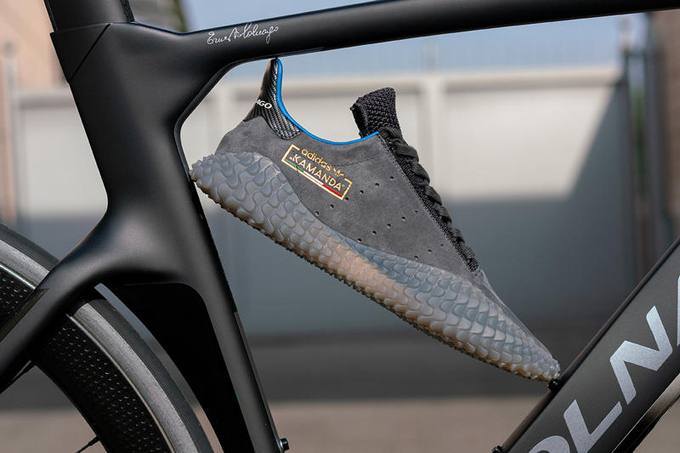 4Season Collective™ were approached by Adidas to help launch their latest collaboration with Colnago. 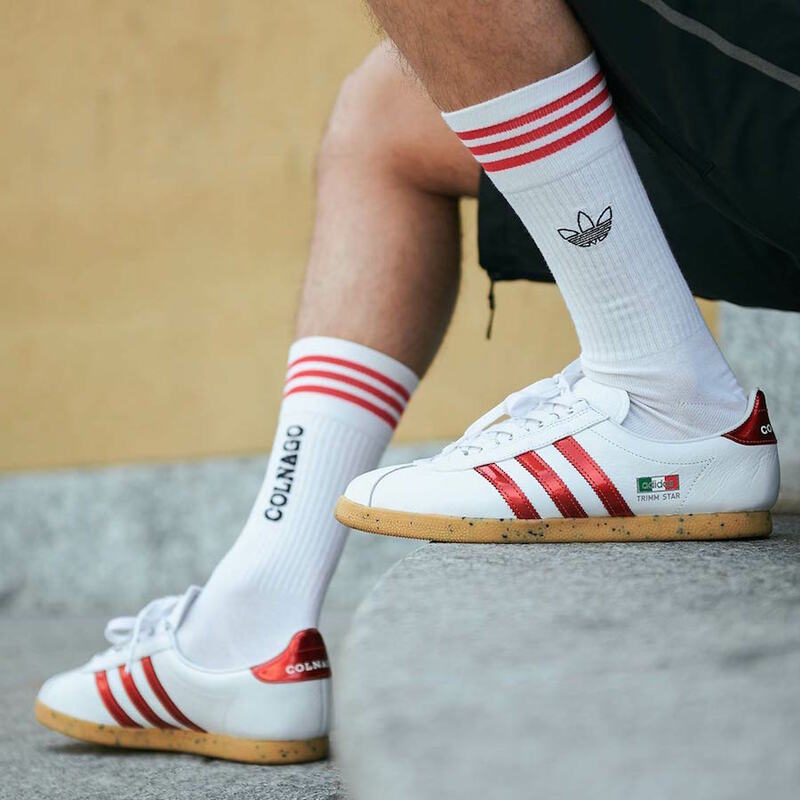 A short and exciting PR campaign saw the shoes sell-out almost immediately. 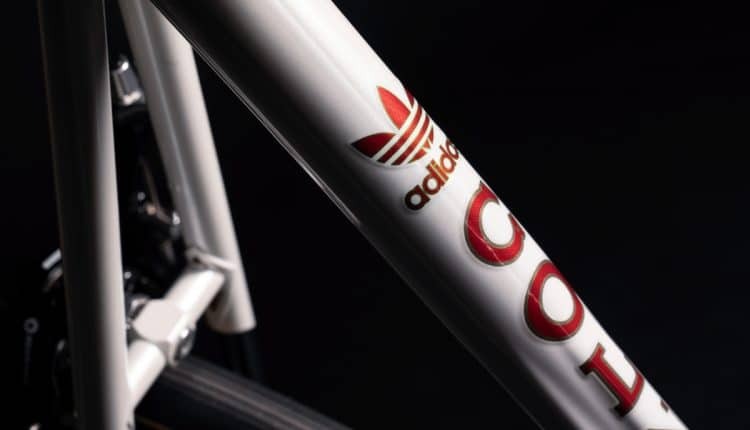 To find out more about the unique Adidas x Colnago partnership - click here.